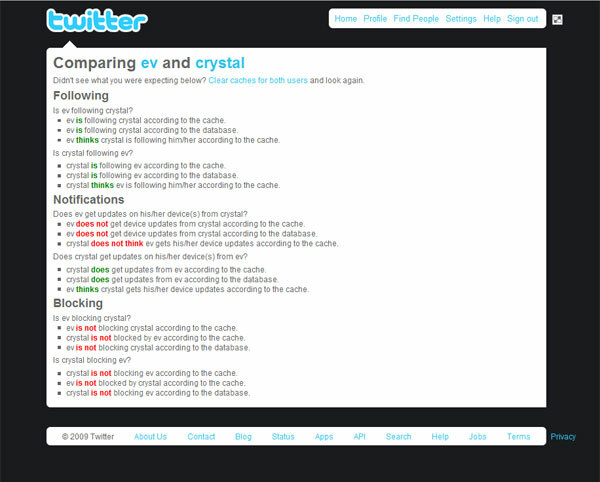 Twitter has been hacked again and had it's administrative panel (which shouldn't be web accessible) breached. this is pretty redicioulious. it's not even funny now. the first few times, i laughed, but not anymore. it's just frustration, even though i don't have an account.